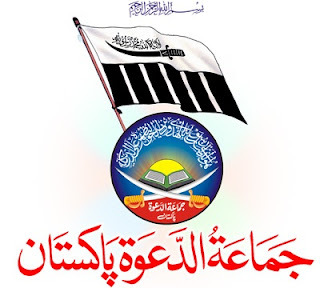 Spokesman of Jamat Ud Dawa Yahya Mujahid has said that Jamat ud Dawa has no connection with Mumbai attacks and Lahore High Court also declared Hafiz Saeed and Zaki ur Rehman Lakhvi innocent but Indian Court has blamed us without any proof. He said that India has not given any proofs against us but some information. Yahya Mujahid said that Lahore High Court clearly said in its decision that Jamat ud Dawa is not a terrorist organization and not involved in terrorism. He said that India is trying to do Fake Propaganda against Pakistan t destroy its image. He said India is trying to move from main issues like Kashmir and Water. He said Mumbai attacks and blames against Jamat ud dawa are a plan of India to give wrong color to Kashmir freedom movement.